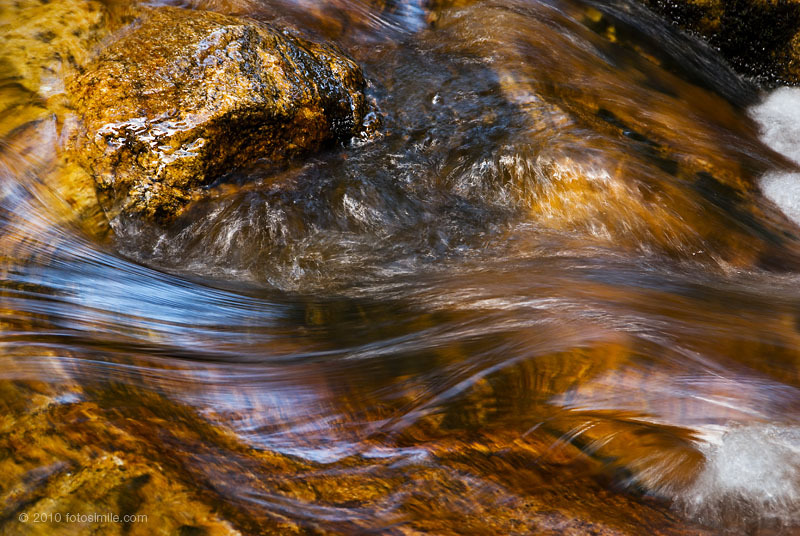 I'm sure my image title is intriguing... until I tell you I've named it after where I captured this flowing water. Skinny Dip Falls is a hidden away swimming hole a short hike from the pull-off on the Blue Ridge Parkway at milepost 417. This YouTube video I found (click here) gives you an idea of what the spot is like. It's popular with locals—we found out about it by asking in a local outdoors store. Despite the name, the day we were there everyone was appropriately attired. Gorgeous...love the texture and movement...hello, new screensaver!